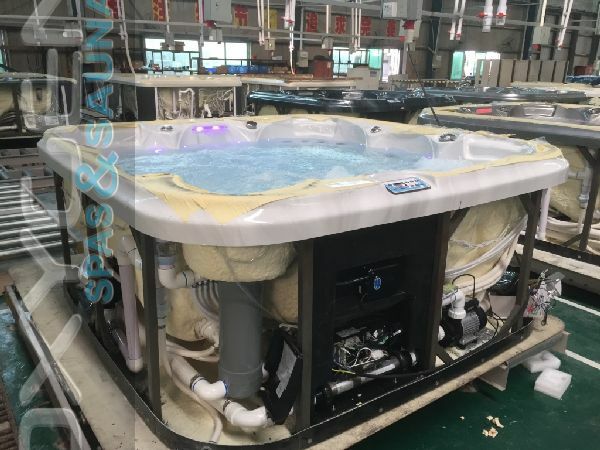 OXYGEN SPAS is best spas Manufacturer with " The French Touch "
OXYGEN SPAS is a spas and swim spas manufacturer with his head quarters and warehouse in Netherland. 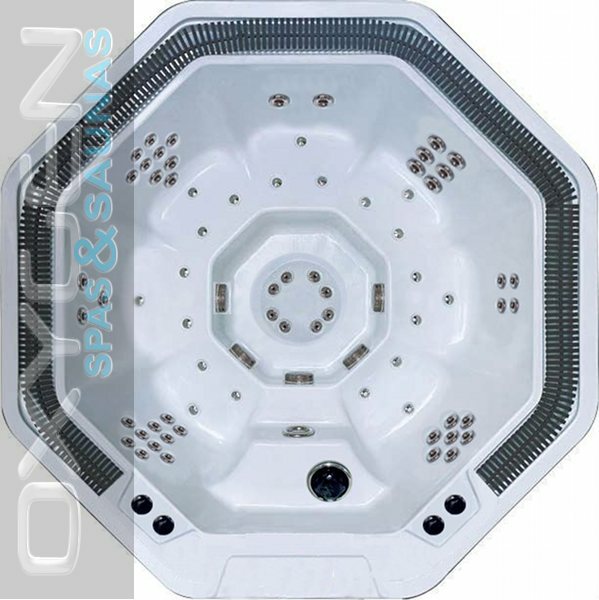 OXYGEN SPAS is family-owned business lead by a French engineer specialist in Spas business for many years. 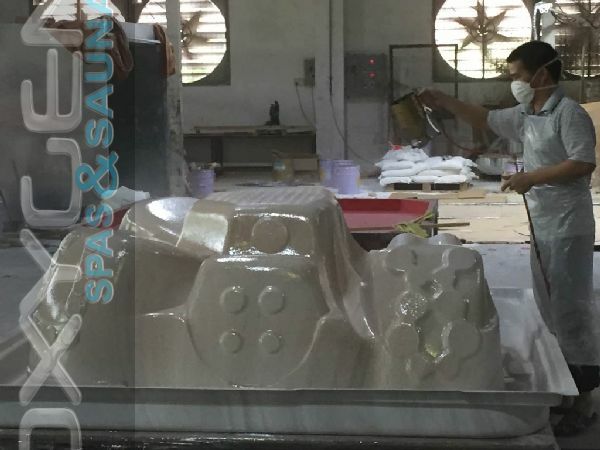 OXYGEN SPAS is a multicultural team speaking many languages with trust people who really want to perform and push up the company. 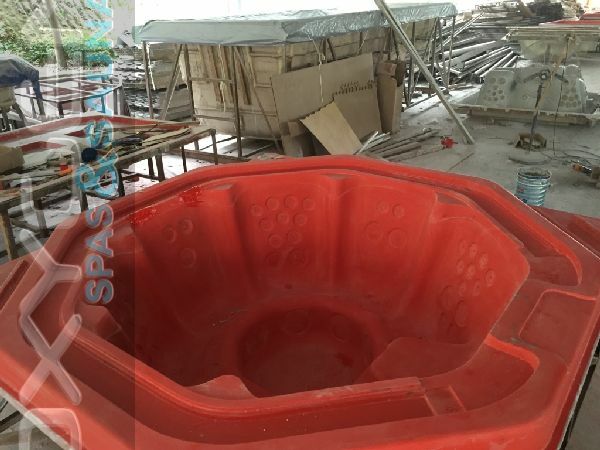 OXYGEN SPAS elaborated three overflow spas model to reply to special orders like 5 Stars Hotels, Health institute, Holiday resorts. All needs stong rules of cleaning and project management. 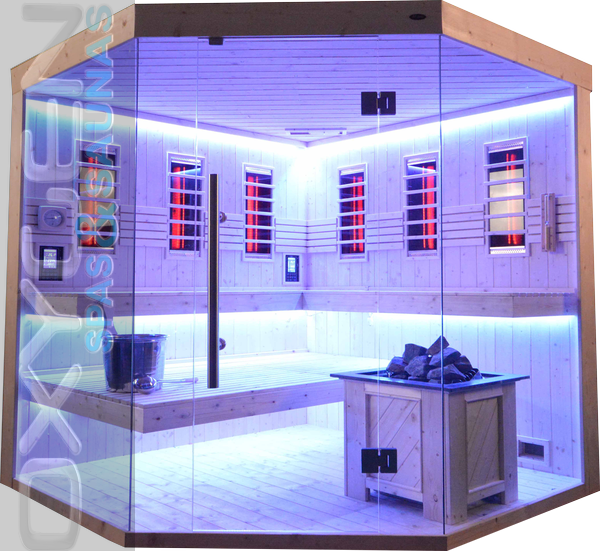 OXYGEN SPAS are really happy to introduce this new designed saunas on the market. 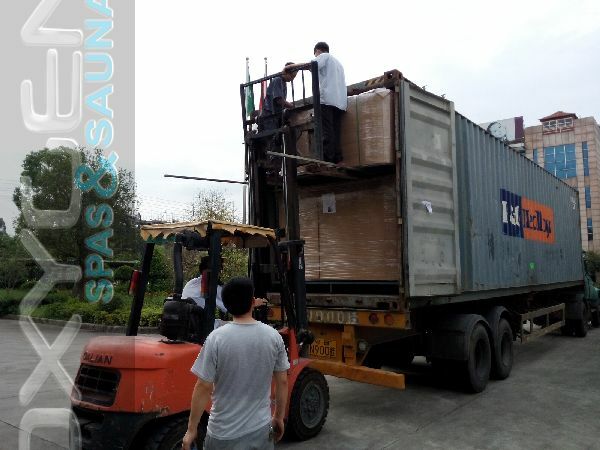 With many options available and 4 kinds of wood selectable, you will appreciate its. Your are interested in our products and you would like to discuss about its. Ask questions or need more informations. We can schedule an Skype of Phone appointment. 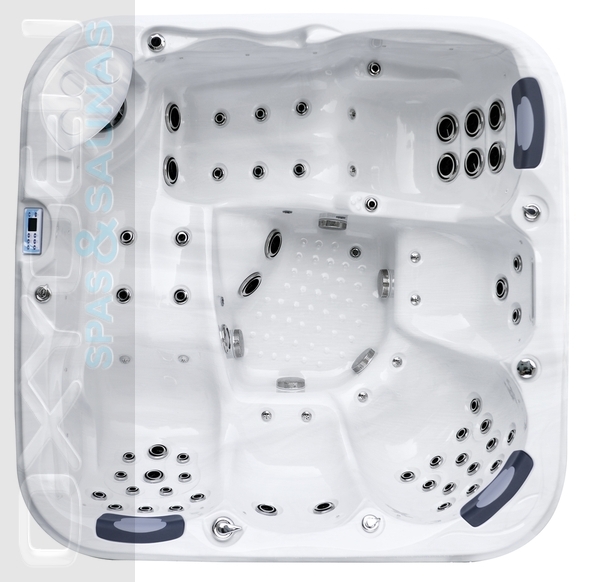 We supply you a full range of hot tubs, overflow spas, swim spas with high quality level. We offer full services from product follow up to loading inspection with a water-testing quality control. Our clients get access to a reporting with photos, video, and control quality data sheet for each product.